Please join us on Wednesday October 10th, 2018 for our first CSC meeting. 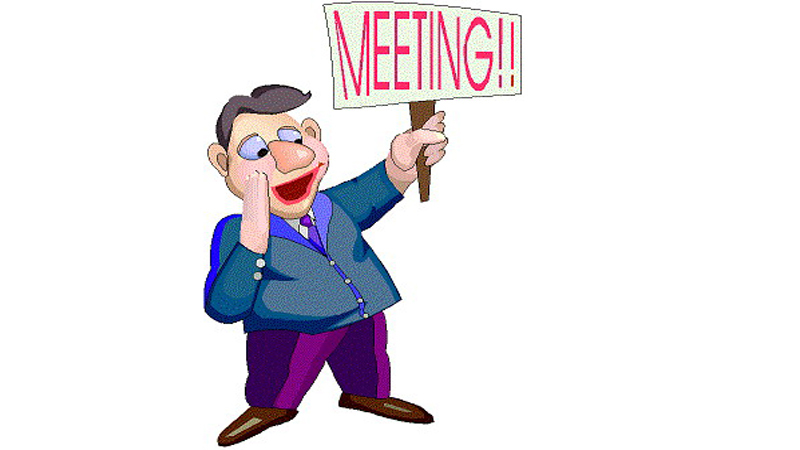 The meeting will take place in our school staff room and will begin promptly at 7:00pm. All SJPII family members are welcome to attend! 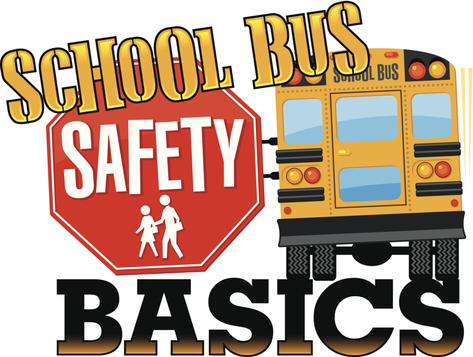 St John Paul II will be participating in bus evacuation safety procedures on Wednesday October 24. Thank you to First Student Transportation for organizing the event. All SJPII community members are welcome to attend. The staff of St John Paul II would like to wish all our community members a healthy and blessed Thanksgiving holiday. We would also like to invite everyone to join us in a Thanksgiving mass celebration on Thursday October 18th. Father Mark will celebrate with us and offer his blessings and prayers beginning at 12:45pm in Gym ... Continue reading "Happy Thanksgiving"